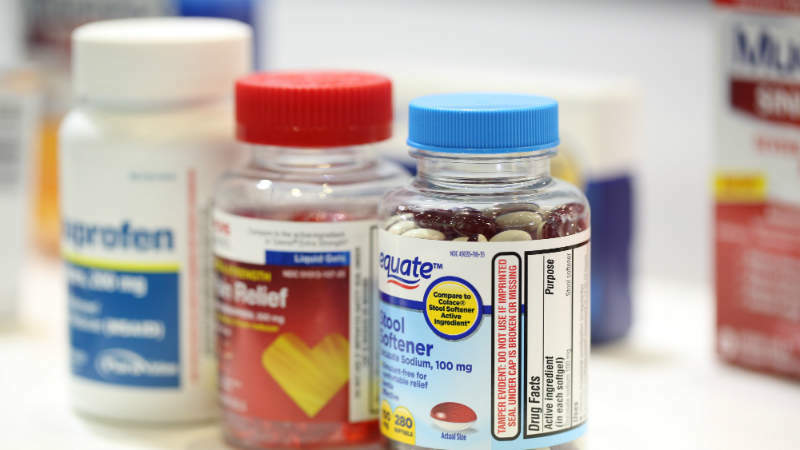 tHIS is an exhibition showcasing high-quality and cost-effective active pharmaceutical ingredients (API), extracts, excipients, medical equipment, and drug formulations, as well as pharmaceutical manufacturing machinery and drug packaging. tHIS 2018 will see around 210,000 industry professionals visiting 7,000 exhibitors that represent more than 30 different countries. 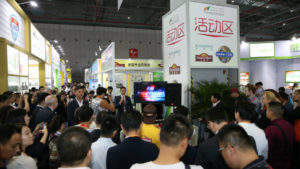 In addition, tens of thousands of products will be showcased and more than 100 individual conferences will take place. During tHIS 2017, the City of Shanghai initiated a municipal-level security programme in preparation for the large numbers of visitors expected, demonstrating the vast scope of this show. 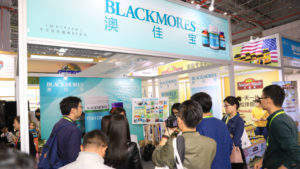 Hosting more than 500 exhibitors, health food and nutrition event NHNE will feature international brands such as Blackmores, Nature made, and Garden of Life. It will attract 100,000 visitors representing health industry agents, dealers, distributors, drug stores and online shops. The expo has become a first-rate platform for industry professionals looking for high-quality products and grasping the latest market information. 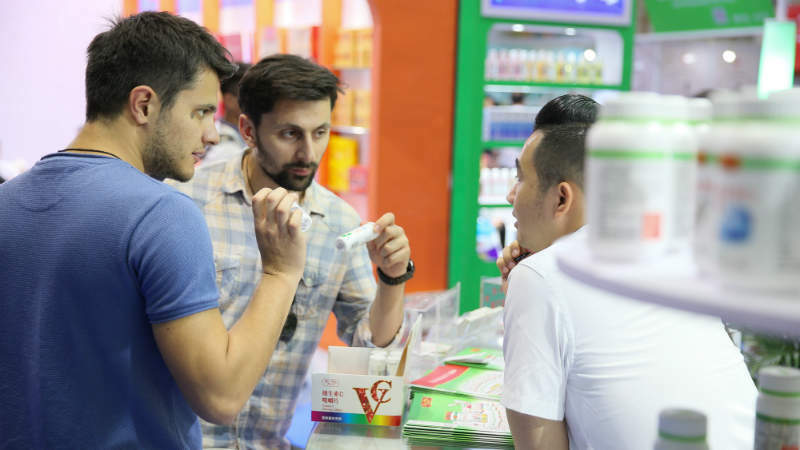 NHNE is a large-scale event that puts buyers in direct contact with the Chinese nutraceutical and health food industry, which provides natural health and nutritional products in China and neighbouring countries, as well as regions in the Asia-Pacific (APAC). NHNE is a high-quality platform for searching and meeting up with business partners and companies in authority to help with product registration, with 80% of dealers and 45% of pharmacies and supermarkets representing China in attendance. Reed Sinopharm Exhibitions organises pharmaceutical and medical events in China. 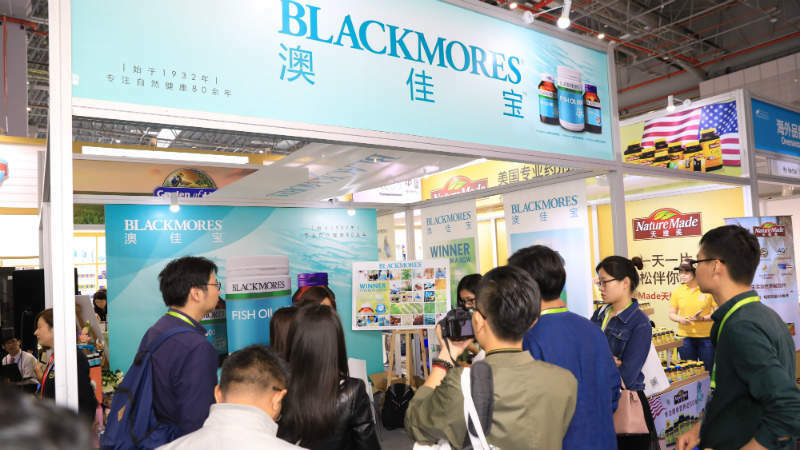 A joint venture between China National Pharmaceutical Group Corporation and Reed Exhibitions, the company’s event portfolio consists of 23 events and hosts nearly 18,000 local and global exhibitors a year at international trade shows. In addition, Reed Sinopharm Exhibitions organises more than 700 themed conferences and academic seminars. 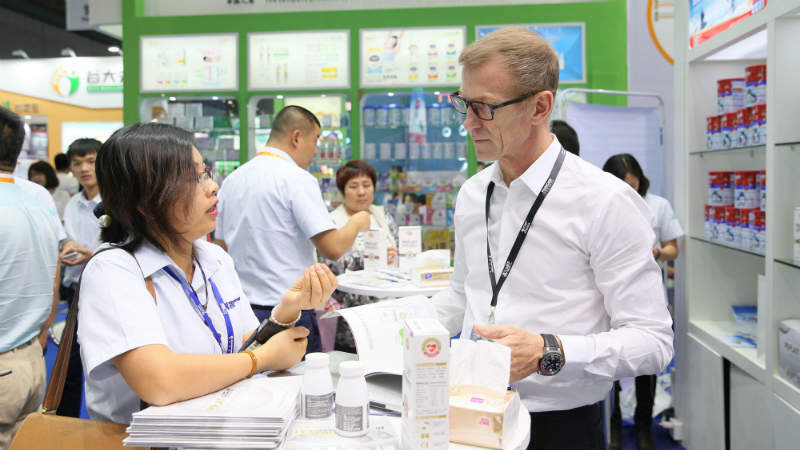 Reed Sinopharm Exhibitions provides innovative solutions in productivity and tapping market potential. 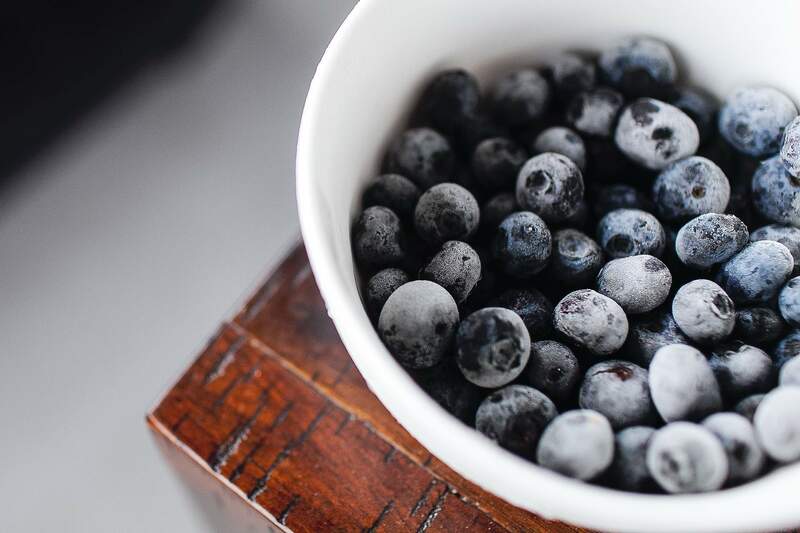 The company aims to pursue excellence and innovation, serving the health, nutrition, and pharmaceutical industries. 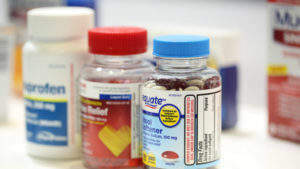 Earlier this year, the Health Industry Summit (tHIS) attracted more than 200,000 visitors from more than 150 countries. Take a look at the success of tHIS, 2016. 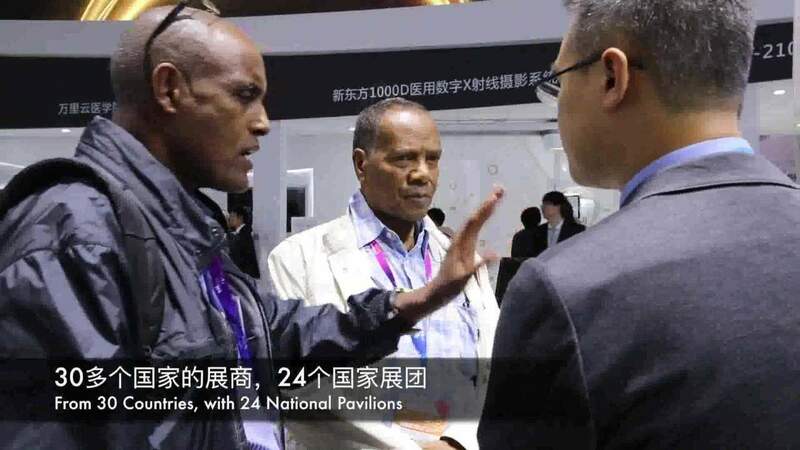 With 33,000m2 of exhibition space, 216,000 professional visitors from 150 countries, and 107 conferences, the event tHIS showcases the latest innovations in the food technology and medical device industries. Now in its third edition, tHIS is one of the world's largest health industry events, with more than 350,000m2 of exhibition space and 160 individual events and conferences.